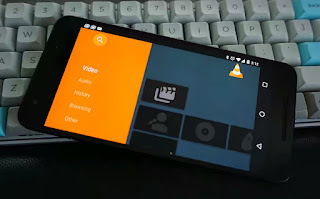 When it comes to media players on both PC and android devices, you will agree with me that VLC player is a popular name to behold because of its enormous features, simplicity and beautiful user interface. In fact you hardly see a Windows computer without this media player because it plays a large number of media formats that majority of other Video players can't play. VLC media player is not only limited to playing Videos and DVDs but it also play audio files in divers extensions making it a very useful universal media player. I don't know about you but for me, i have used this tool for many years and it is still on of my favorite multimedia player player especially when you can even do more with it. Sometime ago, i published a tutorial on Top VLC tricks, tweaks and hac^ks i think you should read the article and see extra things you can do with VLC player apart from just playing media files. In fact, it is very useful in divers ways as you can still use the app to record videos, record audios, extract audio contents from a video file, stream videos online, listen to online radio stations, take Screenshots, take photos from a playing video and lots more. 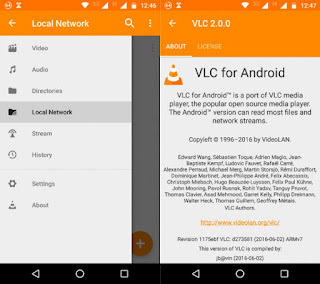 Normally, VLC media player for android plays all local audio and video files which supports MKV, MP4, AVI, MOV, Ogg, FLAC, TS, M2TS, Wv and AAC file format and also streams network with an adaptive streaming features. So you can see it is a very important tool if you are the type that love playing music and watching videos. 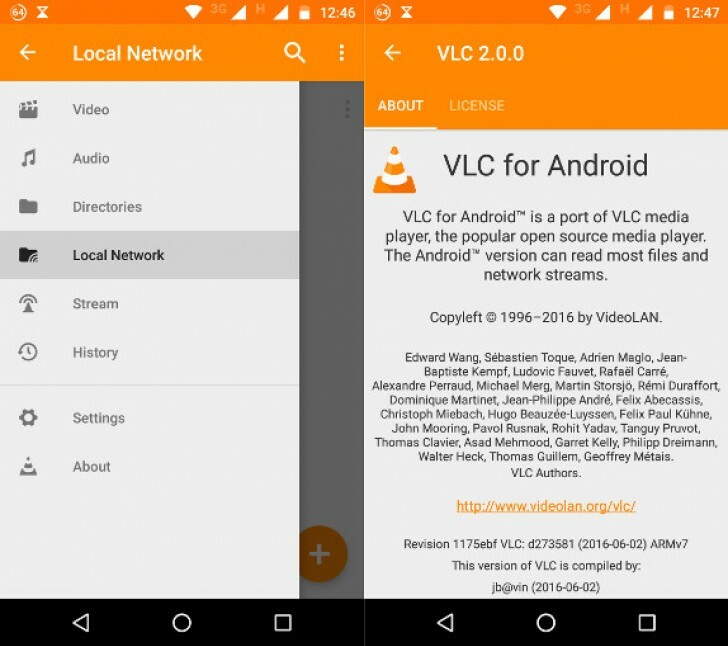 In this post, am calling your attention to the latest version which now comes with Android TV support so if you’re already using VLC media player, I think there won't be any serious need stating all the features functions to you, but i won't hesitate to point and single out the recent VLC media player supports Android TV. However, it needs "to receive the ACTION_BOOT_COMPLETED that is broadcast after the system finishes booting" to set recommendations on Android TV launcher screen. Although the app is already in Google playstore so you can alternatively get it from there and install on your phone. To watch d tv is it requir mb or offline?